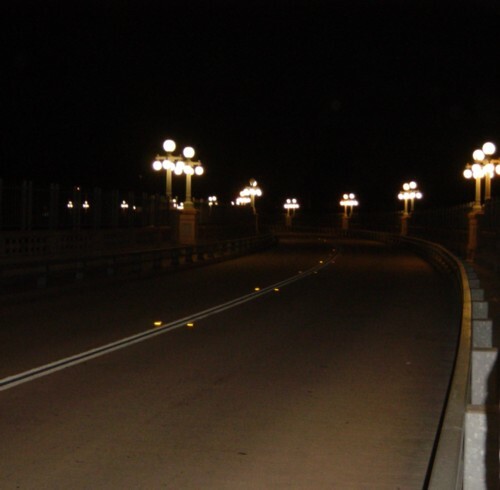 Saturday the 20th, I met a the paranormal group R.I.P, or Riverside Investigators of the Paranormal on Suicide Bridge in Pasadena. A friendly group, and they were easy to talk to. This group brought along an Ovilus. At one point on the bridge, the device said “jump”. It was a general first meeting, and I plan to interview them further in the near future. Next week, I visit a haunted costume shop with another new group! Until recently, my friend Mike worked at a VFW post as a bartender for many years. It’s an old post that has served veterans since the late 30’s. There’s been many stories about alleged haunting there. I visited Mike there in 2007 to have him relate a few stories on video. Sounds like an interesting investigation!